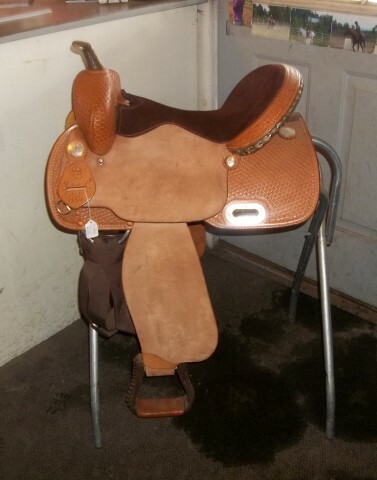 Come check out our wide variety of tack & equipment! 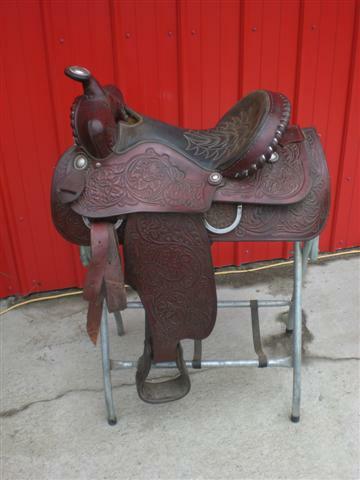 We sell new and used western and english saddles with names like Billy Cook, Simco, Silver Royal, Billy Shaw, RS saddelry, Dakota and more. 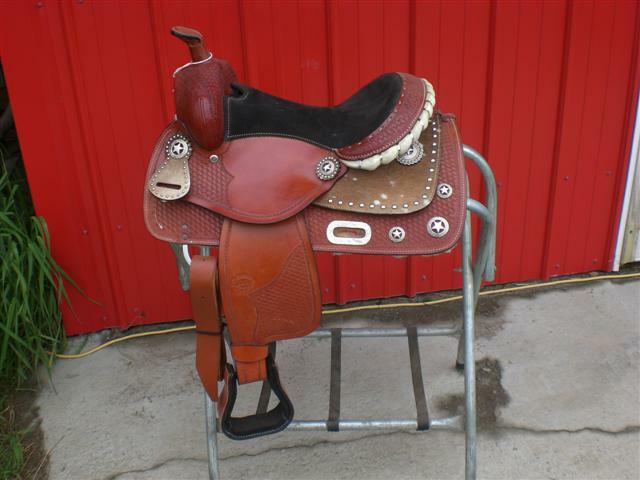 We have saddles for trail, roping, barrels, training, show, and reining. Sizes range from 12" to 17". 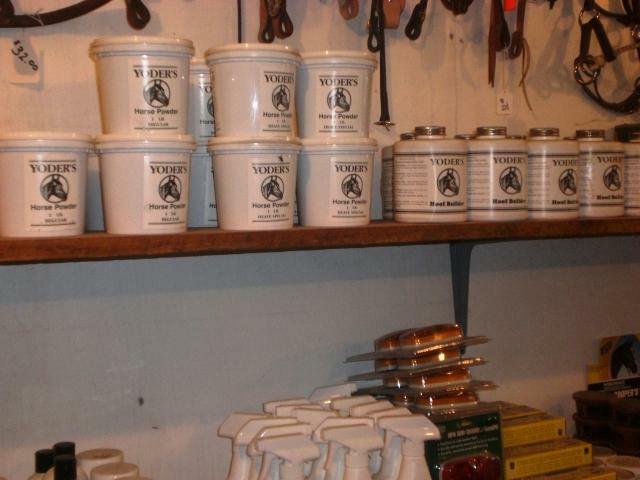 Good quality tack at good prices. 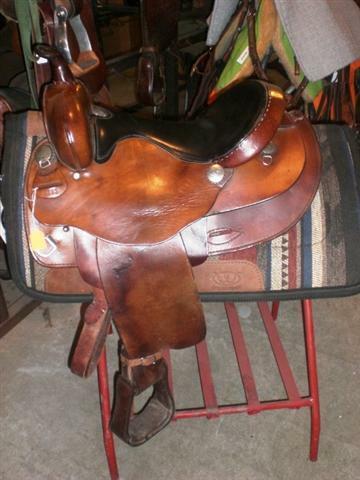 Prices range from $125 to $1,225 we also sell pony saddles and breast collars to match. Trades are welcome. 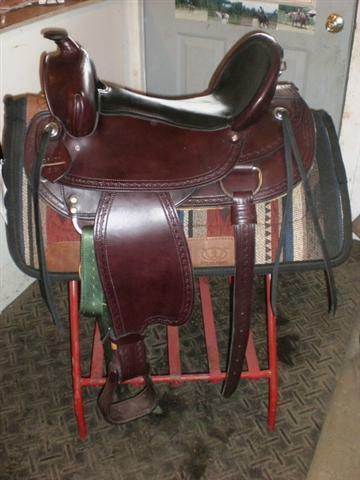 We carry new and used draft pony and draft horse driving bridles and show bridles. Sizes very. Prices range from $50 to $230. 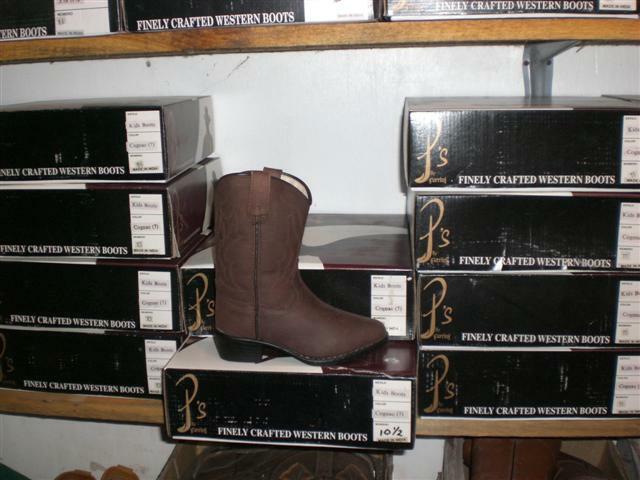 They are very fancy and made from excellent quality leather. 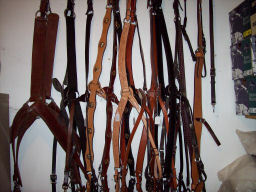 We have leather english and western bridles. 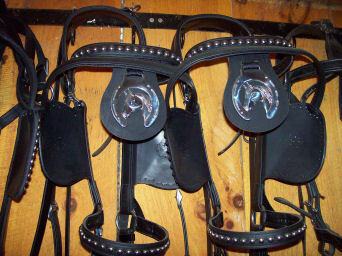 Simple ones for trail or some are decked out in silver for the show ring. 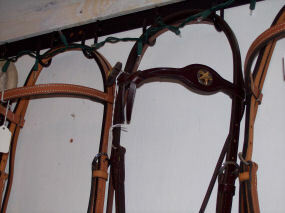 There are leather and nylon showmanship halters. 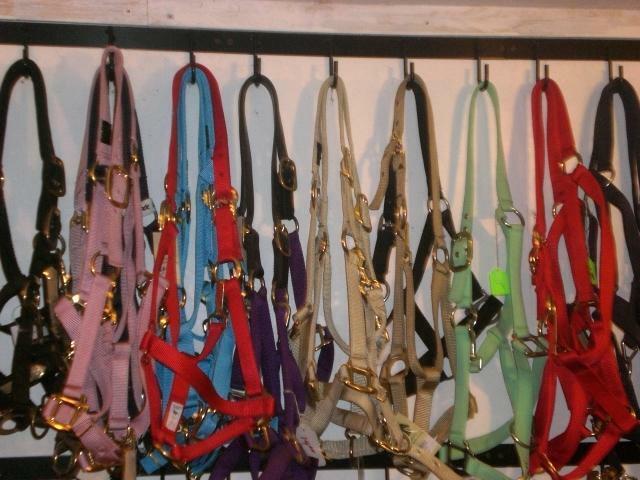 Halter sizes range from mini to large Draft horse. 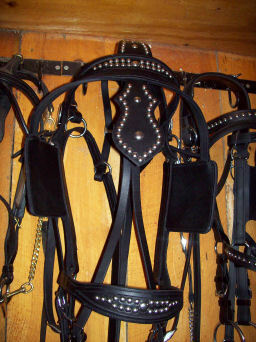 We carry rope halters as well. 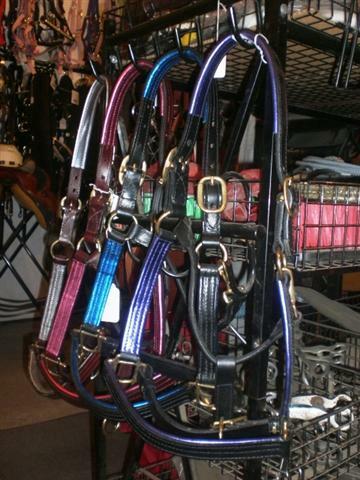 Bridles range from pony to large horse sizes. 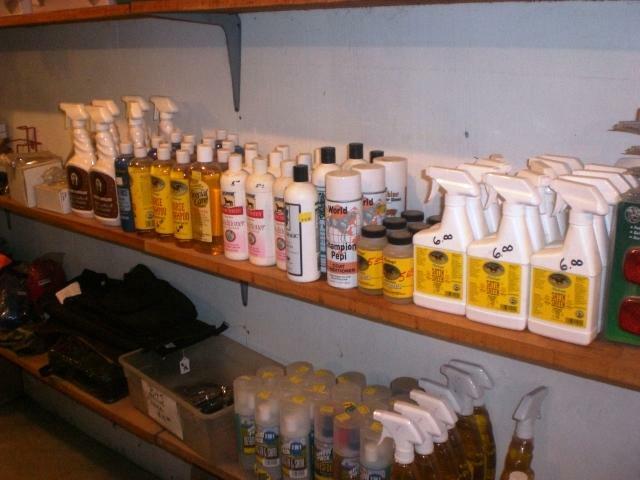 Along with tack we have a great stock of horse care products ranging from shampoo, show sheen, detangler, hoof polish and conditioner, saddle soap, fly spray, vitamins / minerals, dewormer, and much more! 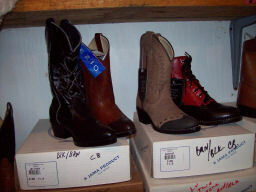 We have a nice selection of childrens boots with various sizes and colors.